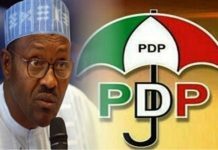 Rivers State Chapter of the All Progressives Congress (APC) has cautioned Governor Nyesom Ezebunwo Wike to stop his unwarranted, unguided abuse and insult on the President Muhammadu Buhari that he (Wike) should not take the silence of President Buahri on some of his uncouth and gutter words on his person and personality as a sign of weakness. The party wondered what ammunition that Governor Wike has amassed to strengthen him to boast that he will fight President Buhari to a standstill and that if President dare touches him that Nigeria will collapse. The party viewed some of the utterances of Governor Wike on the affairs of Nigeria as that of a drowning man not minding that he was one of the principal actors that looted our common patrimony with impunity and that his clownish nature will not stop the arrival of his judgement day that is fast approaching. 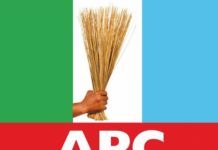 The party warned Governor Wike to stop forthwith further interference in the affairs of Rivers State APC and face governance of Rivers State if he still has anything to offer. The party fails to understand why Governor Wike should be meddling with the affairs of APC in the State instead of busying himself on how to retire from the government house and what will be his fate after the 2019 general elections. The statement further reads: “The party denied any involvement in the invasion of the High court complex in Port Harcourt but embarked upon a peaceful protest to protest the manner in which an injunction originated at High Court at Bori could be transferred to Port Harcourt in less than 24 hours with the court and the Wike’s men aiding the process. 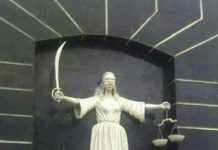 unfortunately the hoodlums hired by Wike busied themselves in destroying and looting fans and other items in the Court complex to give APC in Rivers State a bad name while his Security apparatus was busy shielding Justice Chiwendu Nworgu to enable him issue an injunction to stop a valid Congress that was ongoing without recourse to the genuine party officials. 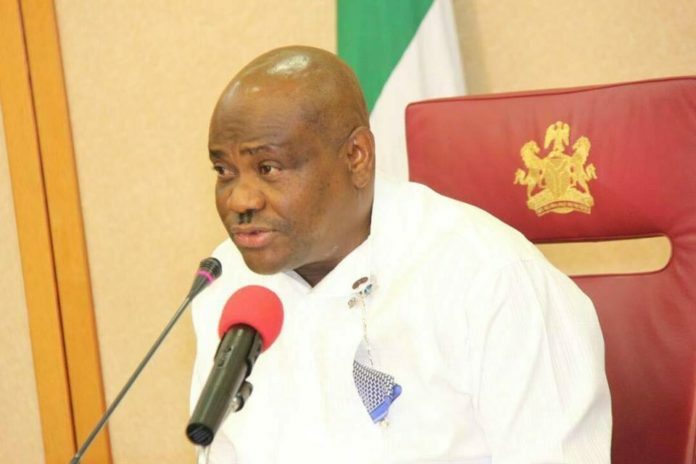 The party noted with sadness that true to his clownish and motor park style of governance, Governor Wike came out after few hours to inspect the Court Complex to know if his plot worked out accordingly, after which he started his usual drama by raising false alarm that APC and President Muhammadu Buhari are planning a coup against his government as if he doesn’t know what coup means and the magnitude of such unfounded accusation. 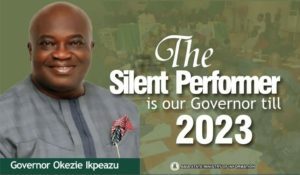 The party describe as unfortunate the inability of Governor Wike to provide leadership in the State and assured him that his antics and usual pranks will not help him this time around knowing very well that even if APC decides to field a Local Government councillor as her gubernatorial candidate for the 2019 general elections, such a Councillor will surely upstage him. 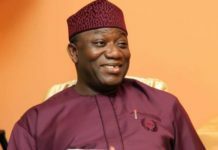 The party stated that it is encouraged and motivated by the position of Mr. Joseph Dogo on the congresses of the party, “we went out to monitor the LG congresses in nine of the 23 LGAs. We saw a consensus. We saw unity of purpose. We saw people who are together, working for the advancement of this party (APC). Rivers people have made me proud. 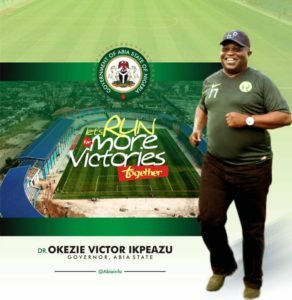 I do hope that by the time we release the pictorial of the events that took place in Rivers State, do not be surprised that people will be coming here to learn how you run this party. We are happy and we are grateful for the warm reception you have given us. When I addressed the press last week Sunday, I thought I had seen the best, but yesterday (Saturday), I was made to realise that what happened last week was just a preamble. The one of yesterday (Saturday) was so superlative. It was a wonderful experience when we went out yesterday (Saturday) to see how the LG congresses went on. I am satisfied with the results of the LG congresses in Rivers State. From what I have seen, Rivers APC is on a sound ground. 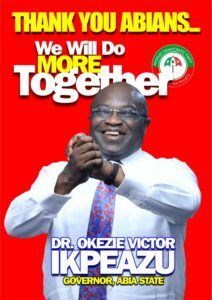 What members of APC in Rivers State need to do is to keep this momentum going. Once it is on course, and they continue to put their eyes on the ball and not on the spectators, then they are assured that 2019 is for us to pick, because whatever we take, we deserve. We do not take what we do not deserve. 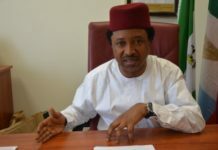 What I have seen is that they (APC members) are prepared to take over this state in 2019”. 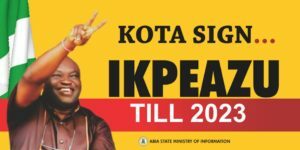 The party with the above reassuring statement reassures Governor Wike that with the resounding success of her Local Government Congresses monitored by both the National Committee of APC Led by Joseph Dago and INEC, he can be ready to bid the Brick House come 2019 goodbye so that a true peoples’ Government will be enthroned in Rivers State. 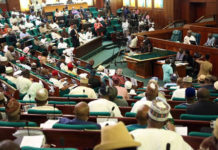 The party commended and congratulated all her party members who ensured that the Local Government Congresses was held according to the constitution of our great party and urged those elected to ensure that they live up-to the expectation of the party. Finally, the party reassures the people of Rivers State and the entire Nigerians that we are now more united and determined to salvage our dear State from Wike’s misguided governance no matter the odds.